About Home ( Otography ) Template? About Front/ Home page posts categories ? F.A.Q refers to Frequently Asked Questions. Read all F.A.Q where we have described some common questions. How to Install Otography Theme from Dashboard? Either use the Search or Filter options to locate a Otography Theme you would like to use. How to add Otography Themes Manually (FTP)? Download the Otography Theme archive and extract the files it contains. You may need to preserve the directory structure in the archive when extracting these files. Using an FTP client to access your host web server, create a directory to save your Theme in the wp-content/themes directory provided by WordPress. For example, a Theme named Otography should be in wp-content/themes/freeware. Your Otography Theme may provide this directory as part of the archive. Follow the instructions below for selecting the Otography Theme. From the Themes panel, roll over the Otography Theme thumbnail image for the Theme you are interested in to see options for that theme. What is Otography Pro Extension? Otography Pro Extension is a Plugin which is rich in features having all the Premium features that is not available in the free themes Otography. Purchase Otography Pro Extension version for your theme and get access to more features and customization settings. Where do we download Otography Pro Extension Plugin, API Key ? How to Install Otography Pro Extension Plugin from Dashboard? How to add Otography Pro Plugin Manually (FTP)? There are a few cases when manually installing a WordPress Otography Pro Plugin is appropriate. How to setup Primary menu? By default, you will see all pages as menus. 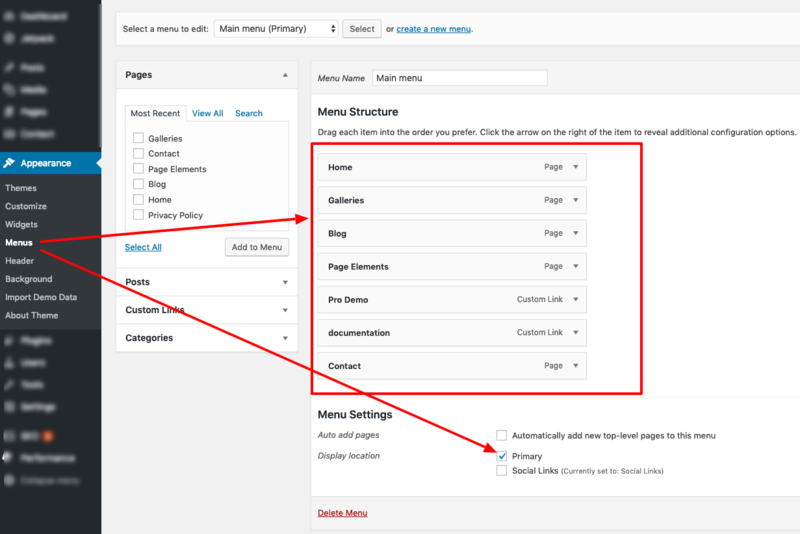 If you want to customize menus using links, pages, categories, then the custom menu is what you should be looking for. 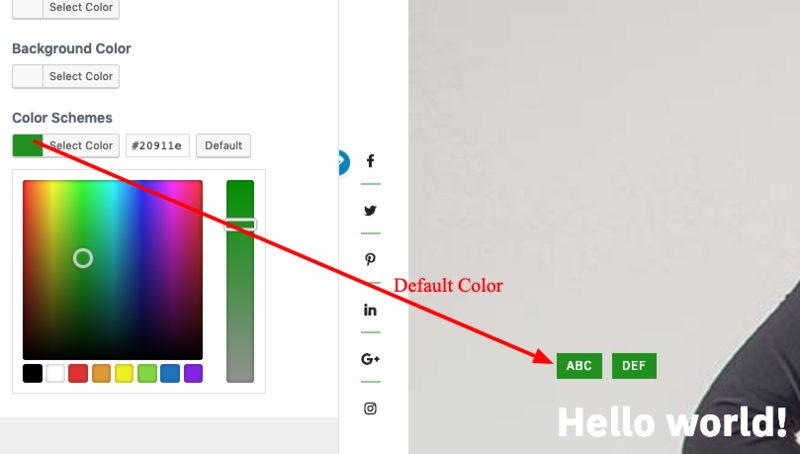 In the Blog Dashboard, select Appearance > Menus. Select “create a new menu” at the top of the page. How to setup Social Links ? In the Dashboard, select Appearance > Menus. How to setup Site Identity ? The Site Identity is provided by WordPress. You can upload Logo, Site Title, Site Description and Site Icon from Site Identity section. How to setup Header Image? Header Image is a default WordPress features. Here is the process to display header image. Log into your WordPress administrator dashboard and navigate to Appearance > Header. Click Published and the settings will take effect immediately. How to display Header Image custom Height? How to setup Main Banner? Main Banner is a Slider.Follow the below steps to setup Main Banner. Go to Posts > Categories. To add a category and create it. Repeat above process multiple times to display in banner. Now to display Main banner in front end, Go to dashboard and navigate to Appearance > Customizing > Theme Options > Main Banner and select the category just created before. How to setup Home ( Otography ) Template? Go To Dashboard > Pages > Add New and Give it a title. In the page editor, there is a box on the right called “Page Attributes“. From this box, you can select multiple page templates. 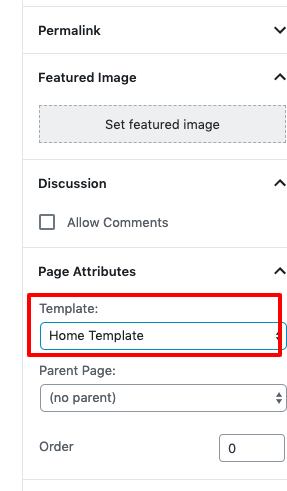 Select “Home Template” and save the page. How to setup Grid Template? In the page editor, there is a box on the right called “Page Attributes“. From this box, you can select multiple page templates. Select Grid Template” and save the page. How to display Category under Grid Template? Follow the below steps to setup Grid Template. Now to display Grid Template in front end, Go to dashboard and navigate to Appearance > Customizing > Theme Options > Grid Template and select the category just created before. How to change Excerpt Text? How to display Excerpt Length? How to change Footer Copyright Options? How to display Footer Layout(1/2/3/4)? How to add footer Sidebar Widgets ? What is Front/ Home page posts categories? Selected category under Front/ Home page posts categories will only be displayed. Otherwise all posts will be displayed in your home page/blog page. This is used especially to display certain category in your home/blog page. 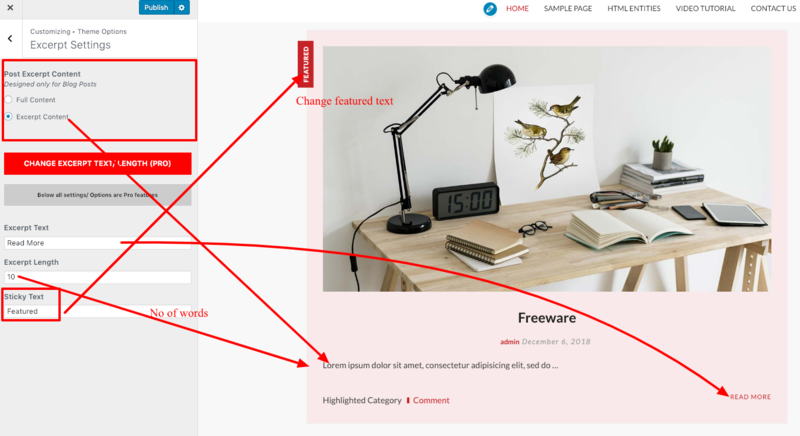 Select the category which you like to display in Home/ Blog Page. How to add Contact Form 7? Download Contact Form 7 from WordPress.org for free. Install Contact Form 7 Plugins and activate it.